BUSIA – The Democratic Party (DP) has announced that they will go to court, protesting the disqualification of the party candidate from the race for the Busia District LC5 chairman seat in an election set for November 28. On Friday, the Electoral Commission(EC) disqualified Deogratius Hasubi Njoki from the race alongside his rival, the ruling NRM party flag bearer, Paul Boniface Oguttu, on account of discrepancies in the names on the academic papers they presented for the nomination. But on Friday, Gerald Siranda, the DP Secretary General, lashed at the Electoral Commission for what he described as playing politics in the disqualification. Siranda revealed that the EC had a lot of time to advise the candidate about the irregularities in the names and wondered why they waited till only five days to the election. He added that the EC played politics by also disqualifying the NRM candidate to show that they were fair. Nevertheless, he said that they will seek justice in court. In a letter dated November 23 addressed to both candidates’ parties, the EC chairman Justice Simon Byabakama disqualified the candidature of Njoki (DP) and Oguttu (NRM) from the race on grounds of discrepancies in the names they presented for nomination. For the DP candidate, who was also the joint opposition candidate, the EC ruled that he was nominated under the names Hasubi Deogratius Njoki yet on the national voters register as well as his national ID his names are Hasubi Deogratius. “In view of the above, the commission resolved that the person nominated under the names Hasubi Deogratius Njoki is not a registered voter under the National Voters Register and thus overturned the Returning Officer’s decision to have you nominated for the position of Busia District Chairperson,” Justice Byabakama’s letter states. While EC acknowledged that Njoki candidate formally changed his names with the National Identification and Registration Authority (NIRA) and presented papers from the Authority to the EC, it says he didn’t do so on time. 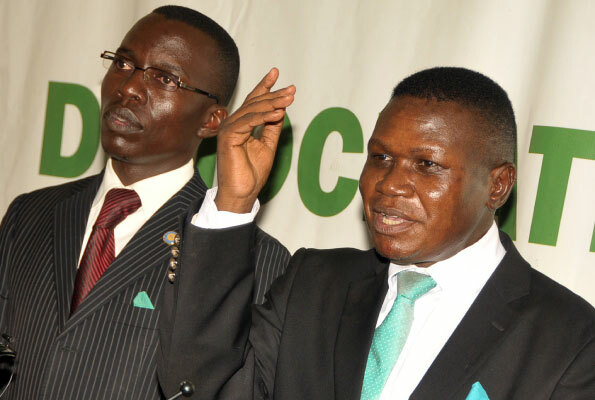 For the NRM candidate, the EC boss claimed that his names, Oguttu Boniface Paul didn’t match the names on the requisite academic documents accompanying his nomination papers. None of the two candidates was immediately available for a comment. 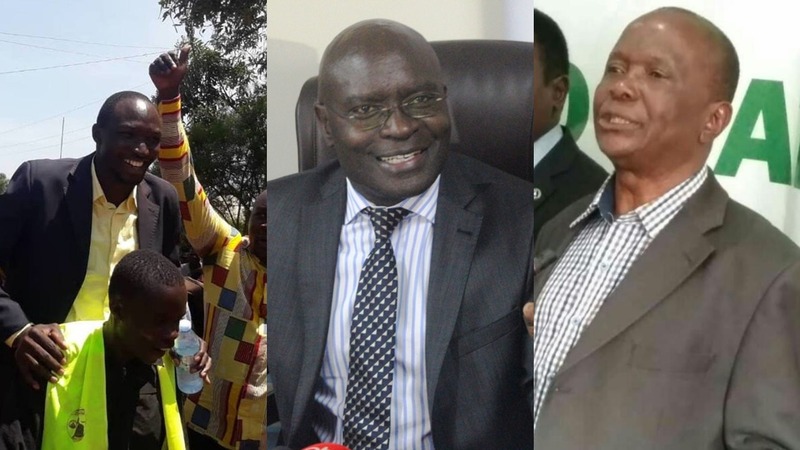 With the exit of both candidates, the race for the Busia district chair is left between independent candidates Chrispus Bwire, Tony Ojambo and Geoffrey Wandera. The two candidates were the only ones representing political parties in the race and were projected as the main contenders.